Miami have exceeded expectations this season and there seemed little likelihood of them standing on the verge of a playoff place after they lost four of their opening five games. But eight wins in nine matches mean they will make the post-season for the first time since 2008 with a victory at Buffalo, even though Pittsburgh are the only team they have beaten who go into the final two weeks with a winning record. The absence of quarterback Ryan Tannehill did not stop the Dolphins beating the New York Jets 34-13 in Week 15 and even though the win owed much to their defensive performance and on special teams, confidence should still be high. The Bills have not made the playoffs this century and won't this time but their ground game has been strong in the last few weeks. LeSean McCoy is demonstrating the sort of form he showed in his last two years at Philadelphia and his 12 touchdowns this season have eclipsed anything he achieved at the Eagles. 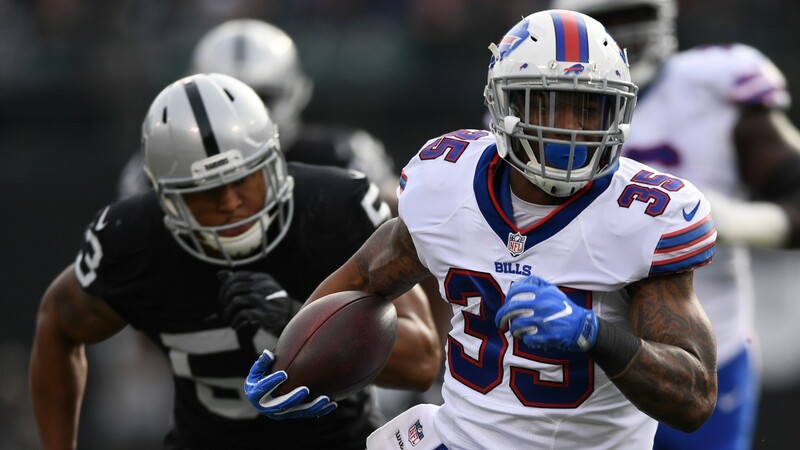 But the rampaging Mike Gillislee has not shirked his workload and has been an excellent finisher, scoring seven touchdowns this term. Only winless Cleveland and one-win San Francisco have conceded more yards on the ground than the Dolphins so both should be heavily involved. Matt Moore looks set to continue to deputise for Ryan Tannehill at quarterback, who has strained knee ligaments. Linebacker Jelani Jankins and cornerback Byron Maxwell have also been nursing injuries. Defensive tackle Kyle Williams is struggling with a back injury.